Certifications are only a proof of our daily efforts. All our farms are GLOBAL GAP certified since 2002 (EUREP GAP back then). 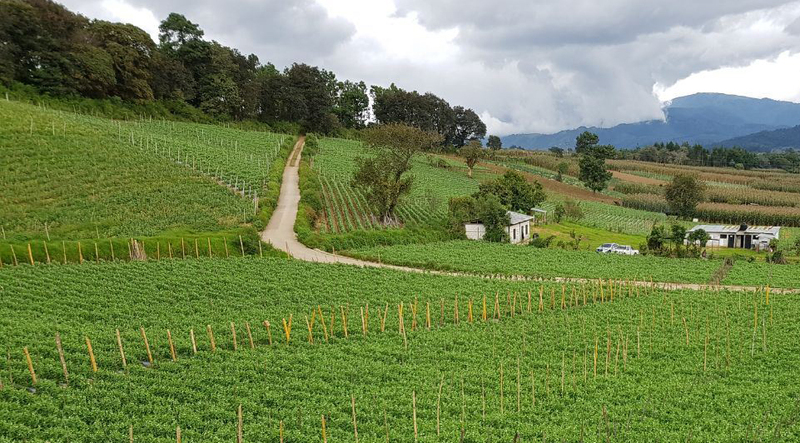 We at Asuncion Export are committed to performing safe and sustainable agricultural practices for our Sugar Snap Peas and Snow Peas (Mangetout). Food Safety, environmental responsibility and social awareness are present everyday at our organisation and that is why we enforce Crop Management, Integrated Pest Control, Quality Management System, HACCP (Hazard Analysis and Critical Control Point), collaborators' health & safety, welfare and environmental pollution control. 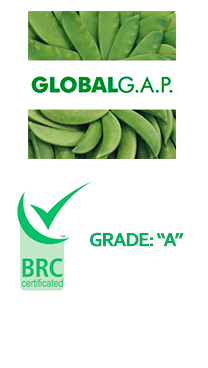 Our responsibility and commitment to consistent food safety and quality leaded us in 2008, to made “La Asunción” packing house to be recognized as the first Latin American packing house to be accredited as BRC 5.0 (British Retail Consortium) and we have been re certified in the subsequent BRC standards every year since then with Grade A. We are keen self-surveyors of our packaging materials, storage (cold chain management) and distribution processes in order to comply with strict international standards, but mainly, our customers' needs. 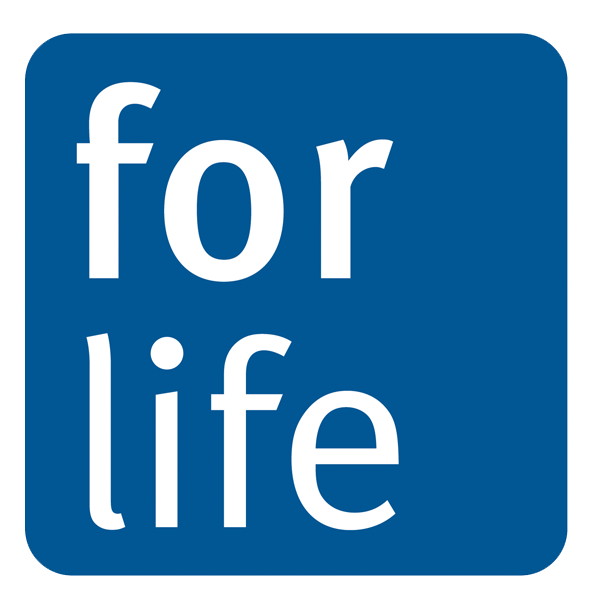 Since 2013 our packing house and all our farms are “For Life” certified, as a reminder that all our operations have to be driven with Respect to the: human rights, fair working conditions, ecosystem and promotion of biodiversity, sustainable agriculture practices and betterment of the local impact. Our constant search for continuous improvement and the certainty that good agricultural practices, food safety, quality and social responsibility are our own Organizational Culture, has allowed us to remain certified in these standards up till date.